I absolutely completely adored these… in fact, most of my friends thought that this was my entry, hah!!!! I saw these and just fell in love! Great job and I can’t wait to see what you come up with next… I am not sure what to do for the next round since it is so open ended, but this should be fun! 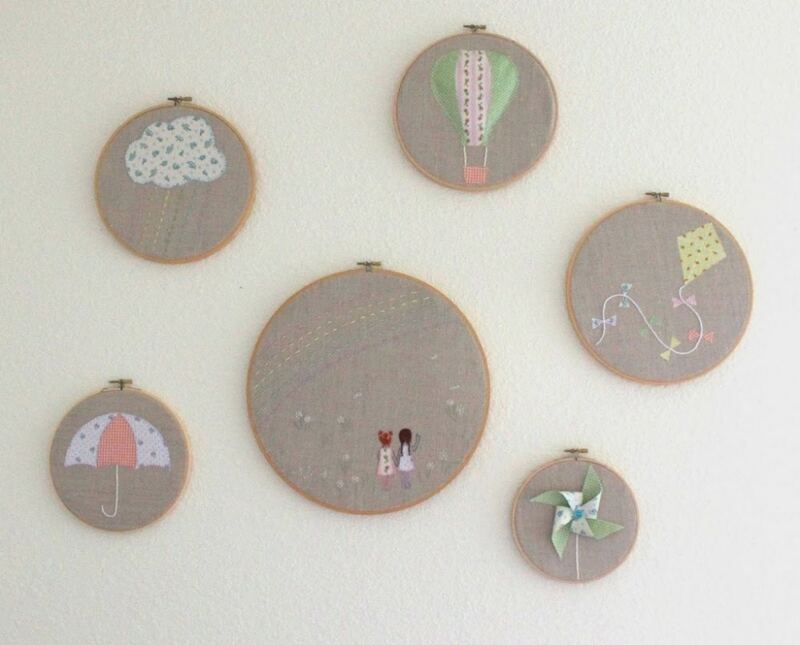 I love embroidery hoop art! Yours are absolutely adorable. I especially like the one with the pinwheel and the kite. 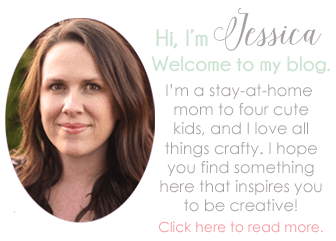 We would love it if you would link up this post to our Creative HomeAcre Blog Hop! WOW! These are beautiful! I love them 🙂 Pinning now to my ‘Stitching and Sewing’ board, thanks for sharing! Good luck in the next stage! These are so adorable! I love the pastel colors that you chose against the linen. Wow! These are beautiful! I really love the umbrella, rain cloud, and the 2 girls. I’m pinning these! Fabulous work! I love the pinwheel and kite..so sweet! I love these, I can’t wait for you patterns. Thanks Cheryl. I’m almost done with them. These are adorable – I love the two little girls holding hands. Thanks for coming by and partying with us. Have a funtastic week! OH MY SWEETNESS! I would have totally guessed with your little girls. Your details for their hair couldn’t be more perfect. LOVE! These are gorgeous! Thank you so much for linking up. Hope to see more from you on my next linky party. 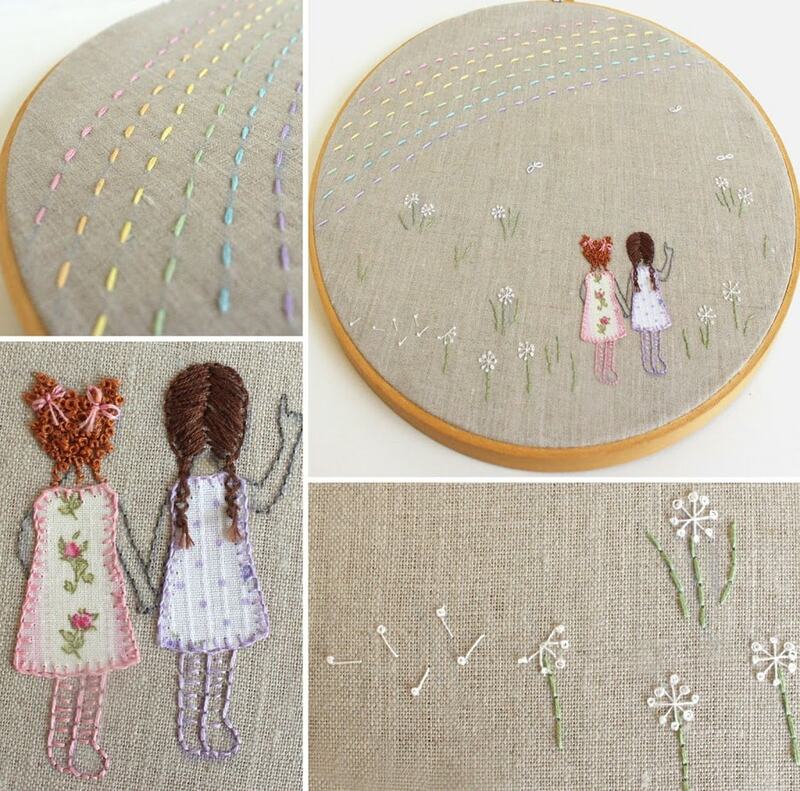 Pretty please tell me you sell your embroidery….please please please! If so, email me at hlyno@yahoo.com!! Glad you like the Heidi! I’m not making things to sell at this time. Sorry! Thank you! I love hand embroidery. It feels like I am painting with thread! I love the 2 Little Girls. it is so sweet. Great job. I get on pinterest in the morning and check out embroidery and get motivated, and new ideas, then I have a project in the hoop next to my chair for evening. You do great work. Oh, thank you Phyllis! I love embroidery. It’s so relaxing! Thanks so much for all of your kind comments, Alpana! Embroidery hoops are my favorite! So adorable!!!!! I want this for my daughters room!!! Thanks Penelope! 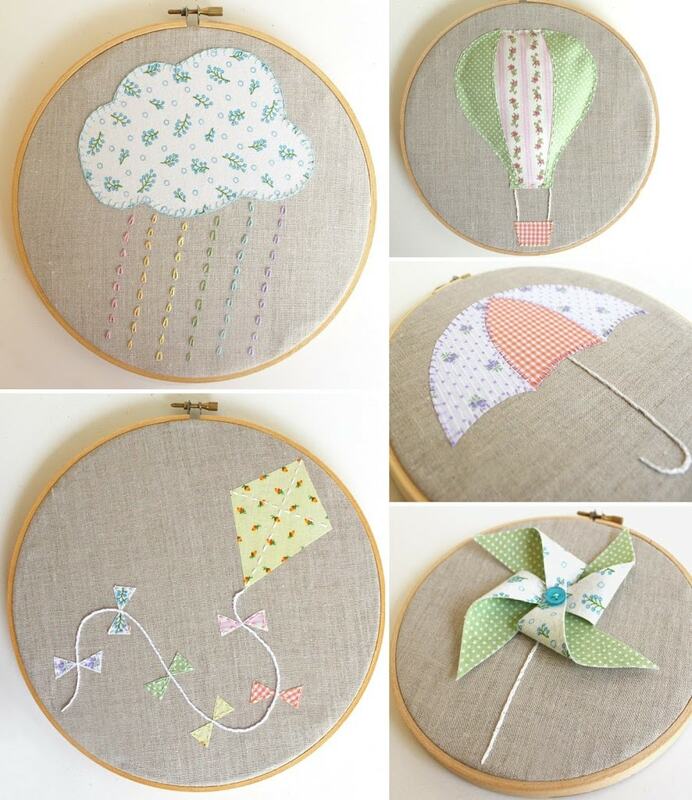 I actually offer the patterns free on this post here: https://cutesycrafts.com/2013/05/embroidery-hoop-patterns.html. Let me know if you have trouble getting them, and I can send them to you in an email. I would like to replicate the two little girls in a piece for me. My cousin and I had a sweet childhood and grew up more like sisters. Our grandmother was always sewing and made us dresses, embroidered, etc. I had reddish curly hair and Amanda’s was long and dark. She passed away suddenly in 2013, we were 39. When I saw this, I knew I must make one for myself. Do you have a print for sale? My freehand is horrible. Oh, I love that it brought back memories of your childhood. So sorry to hear about the loss of your cousin! That has to be very hard. Are you looking for the pattern? You can get that free on my blog by subscribing here: https://cutesycrafts.com/subscribe. Let me know if you have any trouble with the process, and I’ll be happy to help.